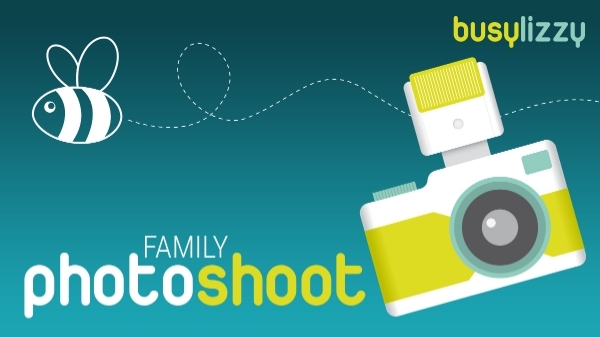 Busylizzy have teamed up with fantastic local family photographer Leanne du Plessis Photography - Baby & Family Photographer to offer you the chance to have your little one’s photo taken especially for Mothers Day. Perfect to use for Mothers Day cards and gifts! Come along to Woking Football Club where Leanne will have a pop up photography studio and each booking will get a 10 minute session. For £20 you will receive a beautiful professional digital image of your little one (or you and your little one!) for you to treasure. Additional images can be purchased directly from Leanne after the shoot. 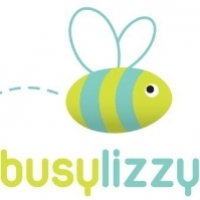 Busylizzy Woking is a Family Club which runs a variety of classes for mums and little ones aged 0-4. The classes are pre and postnatal fitness classes as well as baby and todder classes. Such as Mummy & Me Aerobics, Mummy & Me Buggy Fitness, Baby Yoga, Baby Massage, Mini Dancers, Mini Explorers.